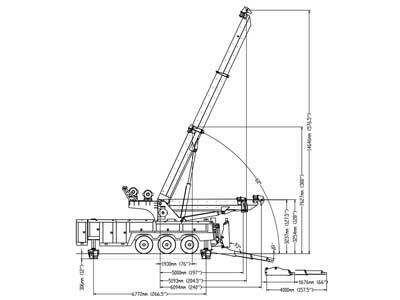 The INT-70 is our largest rotator, comparable with anything else on the market. 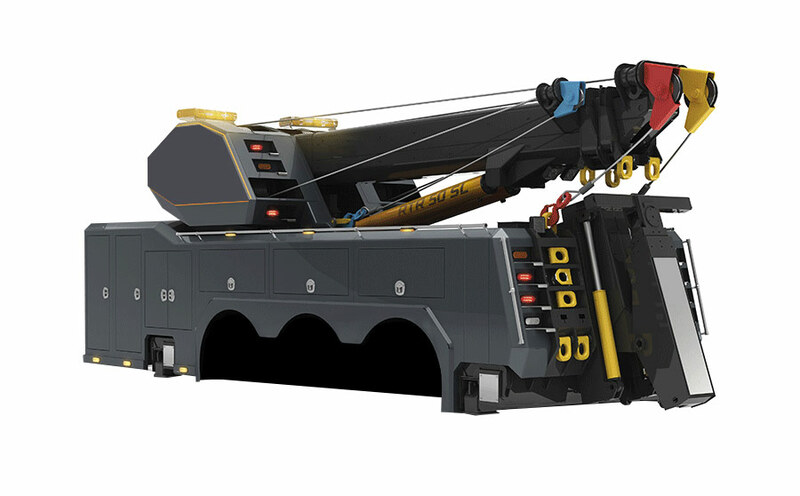 Designed for extreme recovery operations, this rotator is capable of handling anything that you throw at it. Over-built for performance and longevity, the INT-70 is what will distinguish you from your competition when trying to secure contracts or when pulling up to an accident scene. Our INT-70 is over-built to ensure durability and long-life; this will protect your investment and keep you on the road longer and hauling bigger wrecks safer and faster. This rotator can turn in a continuous motion due to its hydraulic octopus. As with all Metro Tow Trucks, customisation is the order of the day and we’ll build your wrecker the way you want it. 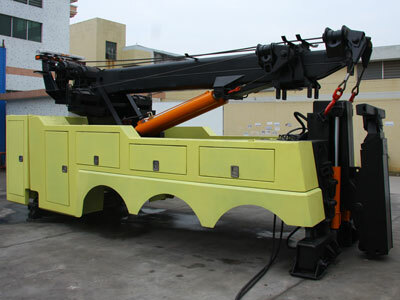 Don’t hesitate to inquire, standard and customized wreckers are surprisingly inexpensive. 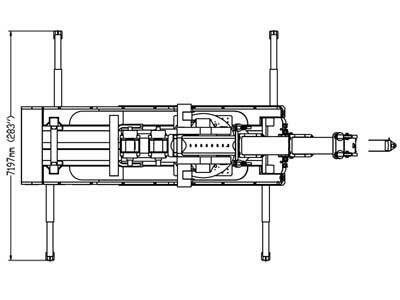 As with all of our larger units, we will customize this rotator to your specific truck – just let us know how many axles, their spread, tandem steer or not, and we’ll mock up a design to meet your needs.